Roland Polman (1989) studied law and at the same time he wrote articles for a local website. When he didn’t have photographs to illustrate the article, he made drawings. 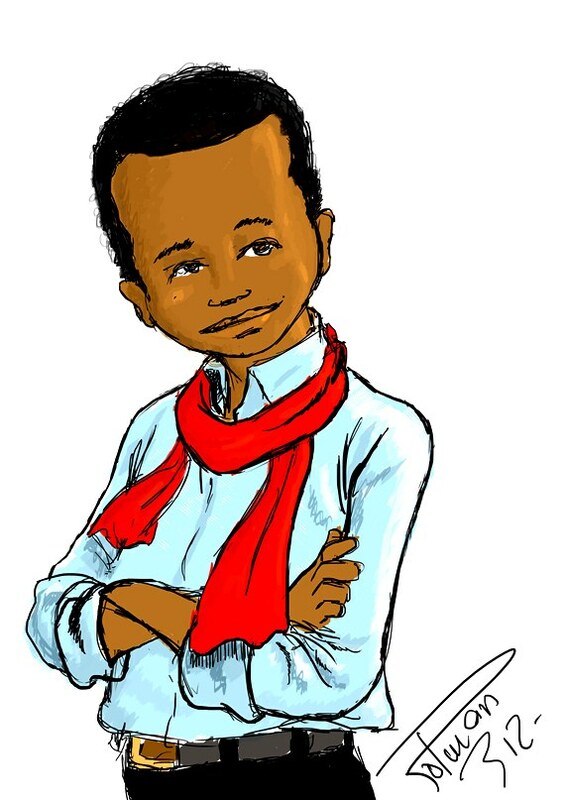 He started the first blog with drawings in Ivory Coast. When the civil war broke out after the presidential elections in 2010, he drew cartoons about the war. In 2011, he was elected the best blogger of Ivory Coast. He quit his job to study Journalism at the University of Lille, France, and graduated there. He now works as a graphic journalist. He publishes in Le Monde Afrique and RNW.